After a heavy introduce by the great Lion Charge Records with Soundcontrol, Killawatt & Ipman. OHRWO drop a 8track-dubmix by new rereleased Disciples double LP from the 1999, that sound ist strickly heavy dub that we love so. Later OHRWO check the beautifull 10″ from Berlins One Drop Label with Aldubb, Dubmatix& Illbilly Hitec ft. Longfingah & Lengualerta. Big Big Big. Dis Side Ah Town from Roger Robinson and the Maffi Killah Tape lgs Junior Roy and Sammy Gold @ the great JAHTARI label closed this massiv radio cut and the exclusiv Roots and Culure birthday session. At first, Vibes Promotion has a new Show Intro! The introriddim is produced by Jahdubtahz aka Sickhead and Modul8, the lyrics by Longfingah. The Podcast start with some deeper roots music lgs. Yabby You and the Prophets and some foundations and new relaeses from Capital Letters and Stephen Marley. 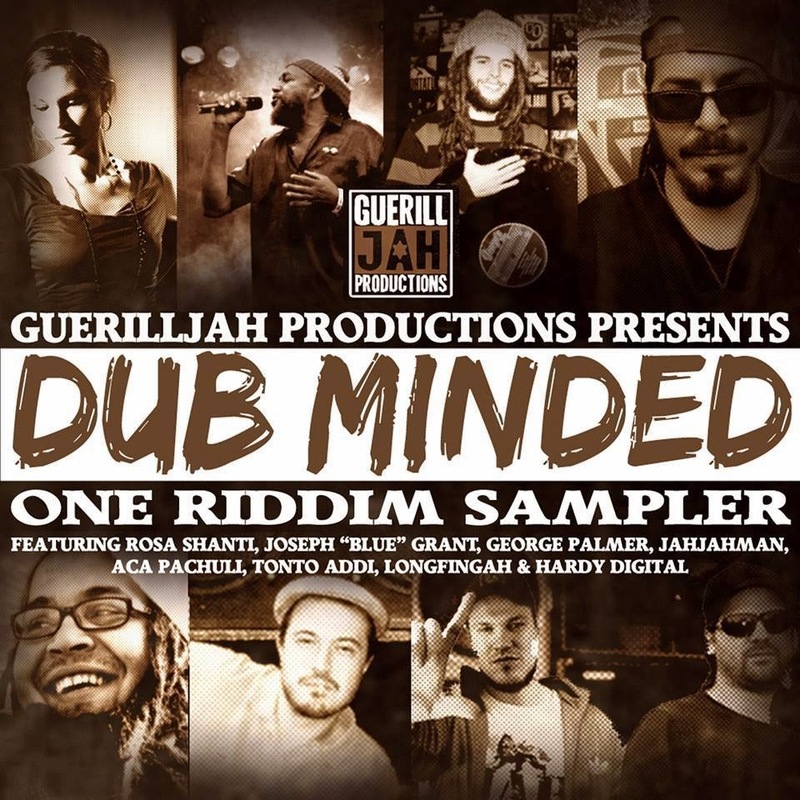 The sound is than more steppa and we promote a new version of the Dub Minded Riddim from the Berlin based Guerilljah Rec. The new version came from SARALÈNE, called “Master Of Joy” and is out now(02.03). Later the stepping and pumping bass go deeper and deeper with big releases from the Deep Medi Musik, Steppa Rec., Lion Charge Rec. and Moonshine Rec. labels. The last 20 minits is some dubmusic with Beam Up, Strickkky Vickkly aka Victor Rise, Weeding Dub. A new wonderfull depth podcast for you. You can hear a lot of fine fresh vinyl stuff from Dub over Dubstep to Jungle/D´n´B madness. All goodies you´ll find in the big playlist. War, every where war. In that Vibes Promotion Show OHRWO think about war in this time. Propaganda and killing takes place in this so modern time and it hits a lot of innocent people. Stand up for peace! But music can only warn. You can hear a lot of new und great stuff in that podcast. So check the playlist and enjoy this deep and warning music.